HTC announced new 5-inch dual SIM Smartphone, HTC Desire 616 as it seeks to launch more devices to maintain the name in the present competitive market. 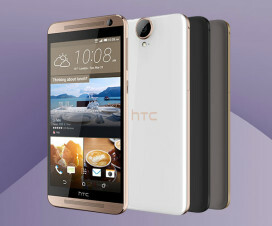 The android device dubbed as HTC Desire 616 has similar specs as that of the HTC Desire 816 which was unveiled in the MWC earlier in 2014. Check below the specs and features of Desire 616 Android Smartphone. Having a 5-inch capacitive touch screen display, the HTC Desire 616 is powered with 1.4 GHz Octa-core processor coupled with Mali 450-MP4 GPU. The Smartphone has 8-megapixels rear facing camera with 1080p video recording, LED flash and also coupled with 2-megapixels front camera for video calling. The HTC Desire 616 runs with Android 4.2 Jelly Bean Operating System and has RAM of 1GB. The internal storage of the device is 4GB which can be expandable up to 32GB with microSD card support. The dimensions of the device are 142 x 71.9 x 9.15 mm and have weight of 150 grams. The connectivity options available in the device are 3G HSPA+, WiFi 802.11 b/g/n, Bluetooth 4.0, GPS with a-GPS and also have dual SIM card support. There is 2000 mAh battery on the back with decent talktime and standby time. 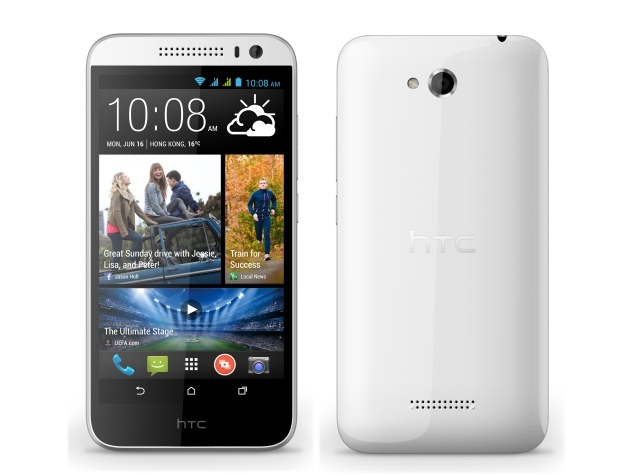 The HTC Desire 616 comes in White and Grey colours variant and will have price around $298 (INR 14340). The device will be soon available to purchase in North Asia, South Asia, China and Russia.